Hilary Mantel, two-time winner of the Man Booker Prize, is one of the world’s most accomplished and acclaimed fiction writers. Her only work of nonfiction, Giving Up the Ghost, is a dazzling memoir of a career blighted by physical pain in which her singular imagination supplied compensation for the life her body was denied. "The story of my own childhood is a complicated sentence that I am always trying to finish, to finish and put behind me." 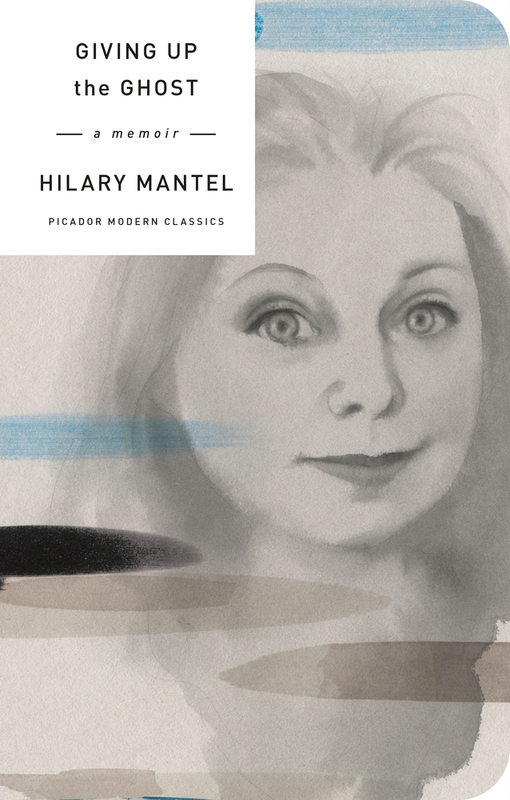 In postwar rural England, Hilary Mantel grew up convinced that the most extraordinary feats were within her grasp. But at nineteen, she became ill. Through years of misdiagnosis, she suffered patronizing psychiatric treatment and destructive surgery that left her without hope of children. Beset by pain and sadness, she decided to "write herself into being." This wry and visceral memoir will certainly bring new converts to Mantel’s dark genius. HILARY MANTEL is the author of fourteen books, including the bestselling novels Wolf Hall and Bring Up the Bodies, both winners of the Man Booker Prize (in 2009 and 2012). In the 2014 Birthday Honors, she was appointed Dame Commander of the Order of the British Empire for services to literature. She counts the David Cohen Prize, the Costa Book of the Year, the Costa Novel Award, the Walter Scott Prize, and the National Book Critics Circle Award among her honors. She lives on the Devon coast with her husband and is at work on the third and final installment of the Thomas Cromwell Trilogy.